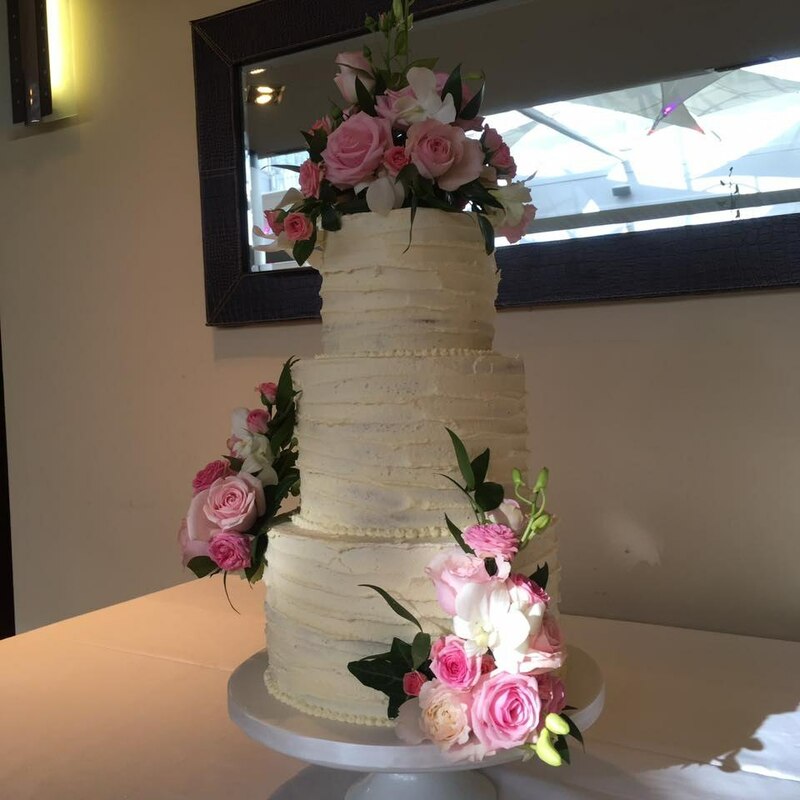 I design and create beautiful cakes for all occasions including birthdays, weddings, christenings. 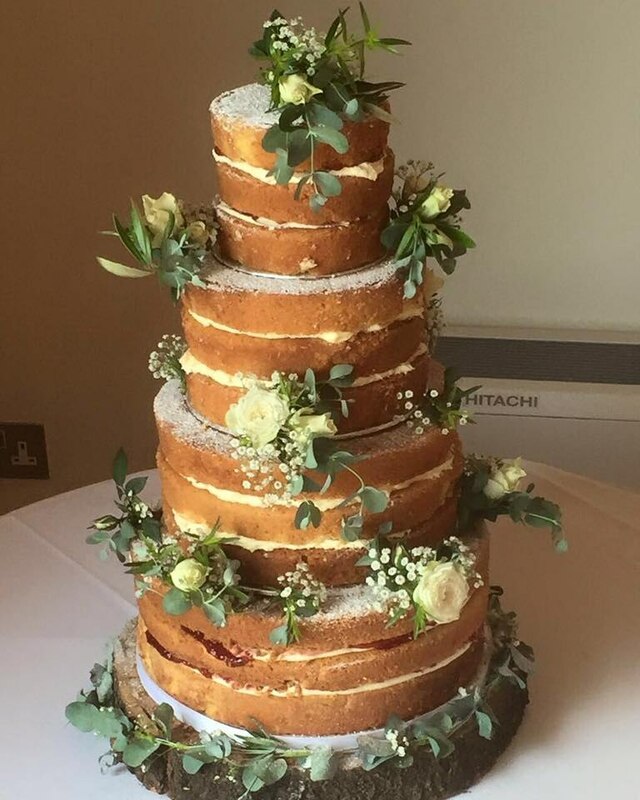 We also believe that your special cake shouldn't just look amazing but it should taste delicious. 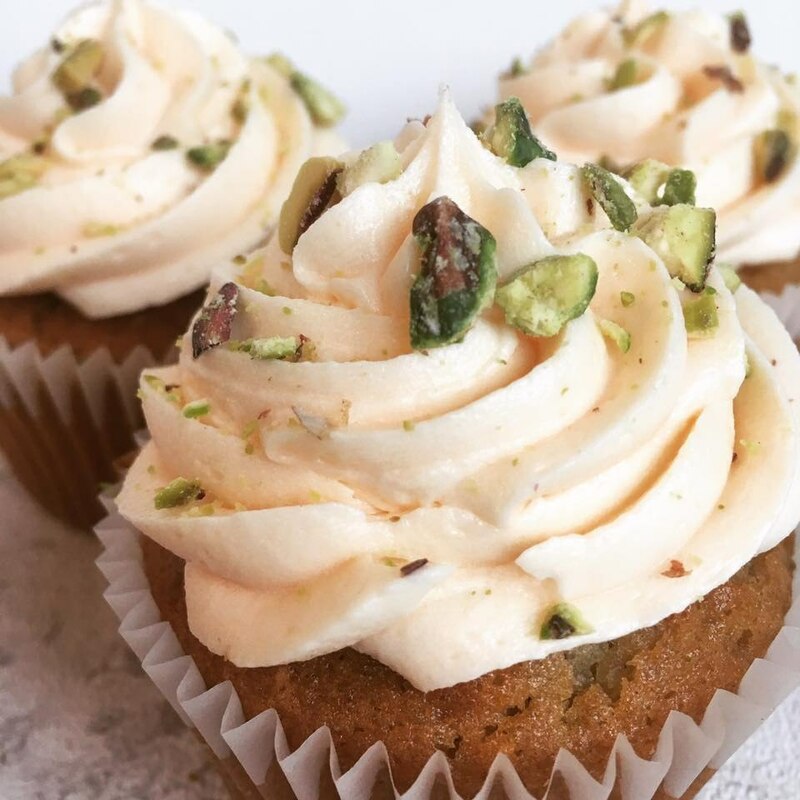 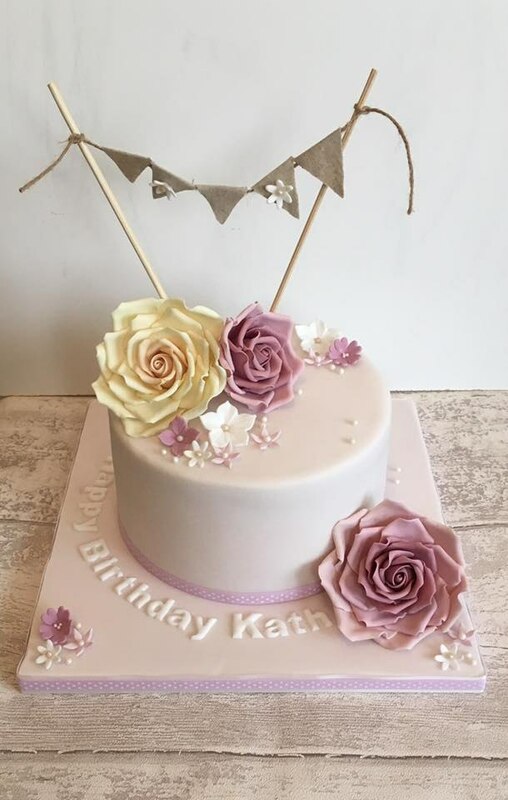 We bake many different flavoured cakes including gluten free, dairy free and eggless. 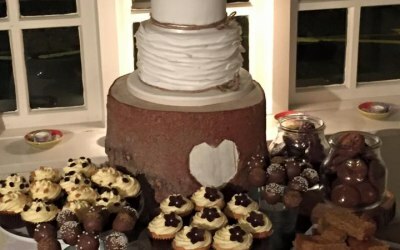 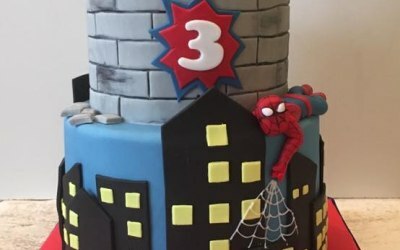 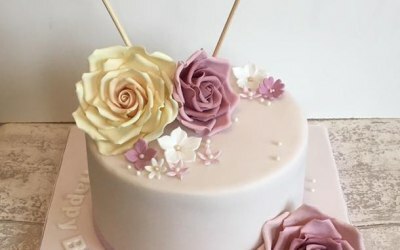 Please contact us to discuss your cake ideas and we will work with you to design an unique cake for your special occasion. 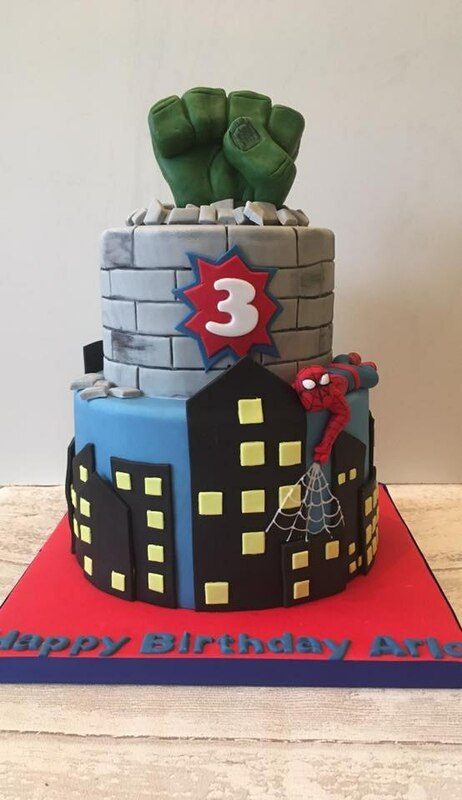 We also offer an online cake ordering and delivery service. 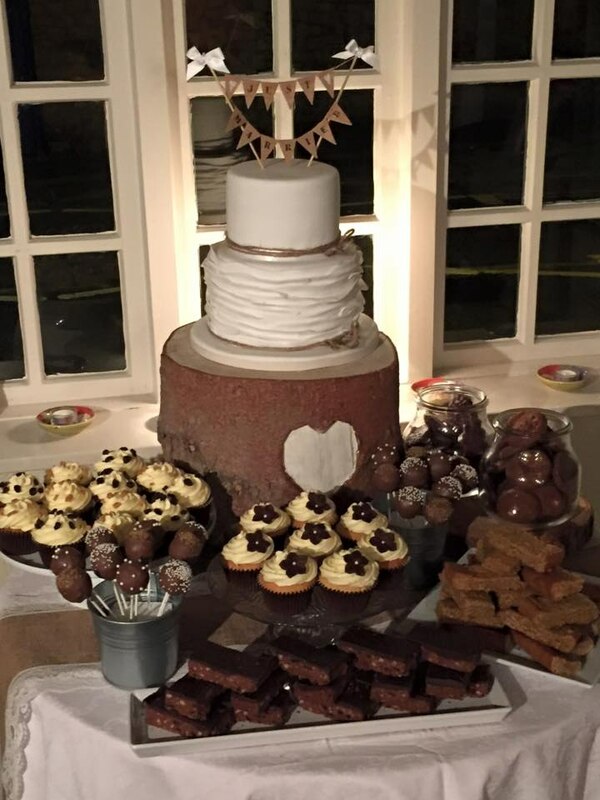 Sarah was absolutly brilliant her communication and delivery was 100%, the cakes were heavenly totally fresh, she is an absolute credit to the baking profession, with superior skills and eye for detail and quality I would recommend her to anyone for a friendly, approachable and meaningful service. 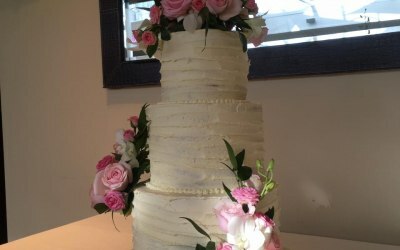 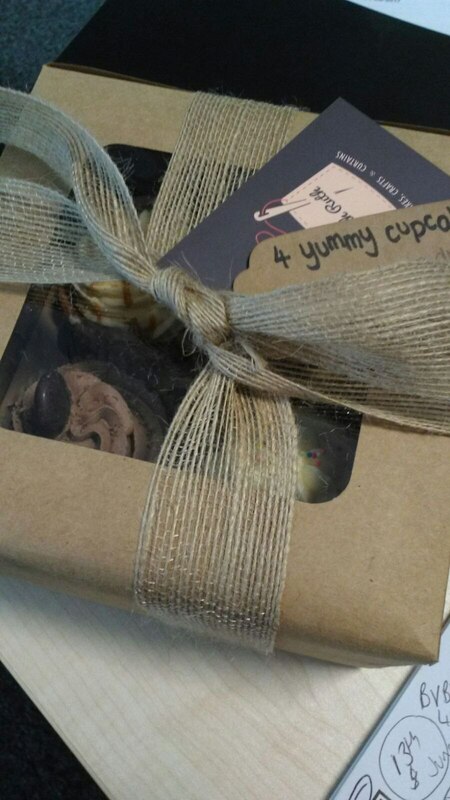 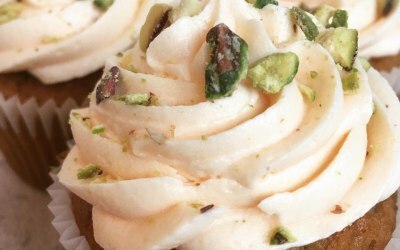 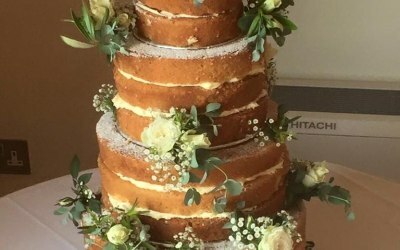 Get quotes from Sarah Ruth - The Cake Company and others within hours.